Anyone who is at all connected to me on social media has seen my Facebook, LinkedIn, and Twitter posts about the Introverted Leadership Slack Channel I’ve set up. I wanted to share what’s happened so far and my my vision for this nascent virtual community. At the Society for Technical Communication Summit 2016, I presented An Introvert’s Journey to Leadership. The presentation is a brief discourse on my leadership journey and my thoughts on introverted leadership strategies based on my readings of Susan Cain, Quiet: The Power of Introverts in a World That Won’t Stop Talking, Lisa Petrilli, An Introvert’s Guide to Leadership, David Keirsey, Please Understand Me II, many discussions with fellow leaders, and my own experience and observations at conferences and events. My experience in in presenting An Introvert’s Journey to Leadership was profound and I was able to connect with attendees to a much deeper extent than I have experienced at other conferences. Keirsey talks about the ability for N’s to make instant connections. I saw that firsthand at Summit 2016. (I’m typically pretty reticent at home. Being able to make deep connections is not typical for me. I’m an INTJ and dread small talk.) (For those of you unfamiliar with Myers-Briggs and Jungian temperament studies, humanmetrics.com and 16personalities.com provide an overview.) 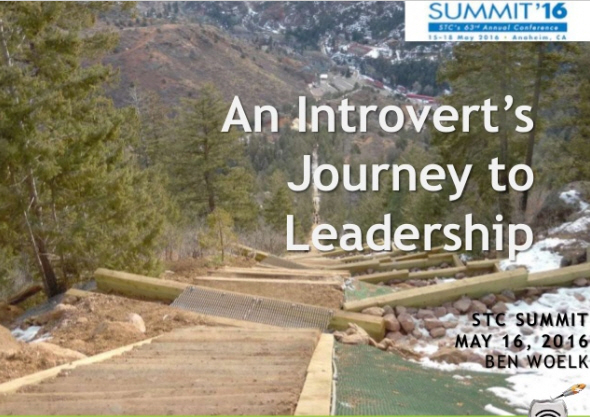 Given the positive response at Summit 2016, I really wanted to extend the experience and find a way for introverted leaders to support one another. As an INTJ, I often spend a good amount of time in analysis and planning. I didn’t feel that I had that luxury. Conference connections can be ephemeral and excitement abates. I needed to act quickly. Three weeks ago, I knew next to nothing about Slack. On May 20th, I put up a Slack channel and recruited one my new “instant N” connections, Carrie Sheaffer (who had some familiarity with Slack), to help me administer it. 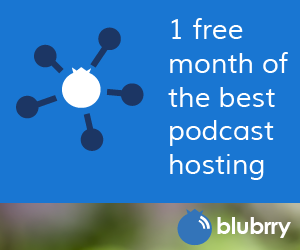 We are a little over two weeks into the creation of a virtual community. We’re at 81 participants overall. We’re discussing Susan Cain, Quiet: The Power of Introverts in a World That Won’t Stop Talking at a leisurely pace of a chapter a week. (We’re currently at 22 team members in that discussion.) We’ll choose another book relevant to introverted leadership after Cain. Although my primary focus was providing a forum for introverted leaders to support each other, I also saw an opportunity to create a study group for the Certified Professional Technical Communicator (CPTC) exam. We’re currently at 25 students preparing for the exam and most of us will take it in October/November. I’ve built the community by reaching out to the two professional organizations in which I’m involved, the Society for Technical Communication, and the EDUCAUSE Higher Education Information Security Council Awareness and Training Working Group. 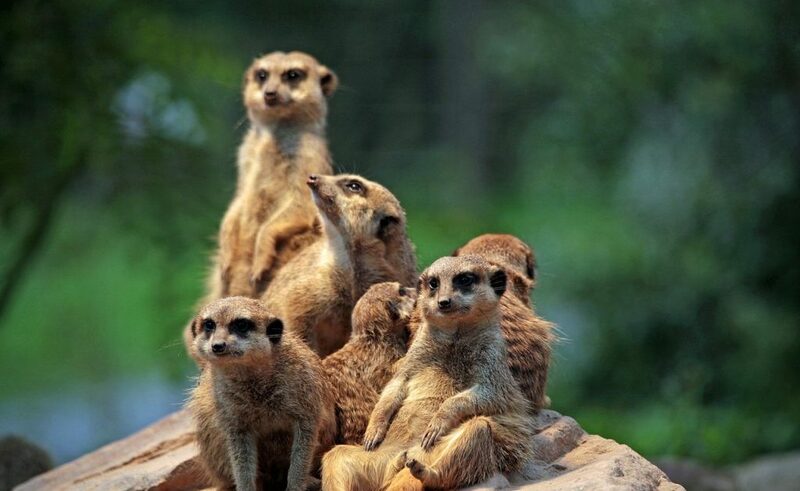 (As you might imagine, there are a good number of introverts in both organizations.) I’ve also increased my LinkedIn contacts by about 200 connections to build my network and have shared An Introvert’s Journey to Leadership with that network. I don’t believe I’ve met more than 60% of the current team members face to face. Will we build an enduring community? The jury is still out, but I’m excited about our first baby steps. We have discussions around introverted management, personality types, the CPTC, techcomm, and even a channel set up to facilitate playing Exploding Kittens. I’ll provide occasional updates on our progress over the coming months, and I’ll also share how well our CPTC study group does on the exam. It’s not too late to join us! If you’re interested, get in touch. I’m not hard to find. STC Summit Anaheim was my ninth Summit! For the last several years, I’ve almost always returned from Summit energized, excited to have made new connections, sad about saying goodbye to friends that I see only once a year, and full of new ideas that I want to try. The tedium/rhythm of everyday life returns, and the excitement is over. Summer is traditionally a slow period for many chapters as well, so there’s not always an opportunity to put Leadership Day recommendations in place while they’re fresh. This year, I decided that I did not want to lose the magic so quickly. I presented An Introvert’s Journey to Leadership at this year’s conference. The presentation was about my journey to leadership and included strategies and resources for introverted leaders. Like many of the sessions, it was standing room only. I had numerous conversations with attendees, realized the impact of the presentation, and decided I wanted to continue the discussion. I’m in the process of connecting on LinkedIn and other social media with my session attendees (Names gleaned from SCHED, the social networking tool STC provided for Summit attendees.) I’m also inviting them to #2 below. Using that Slack channel, I’m forming a study group for the Certified Professional Technical Communicator (CPTC) exam, STC’s revamped certification program. (Initially, I was unsure what to think of certification. However, we’re living in an age when industry-specific certifications are becoming ubiquitous.) I received my Certified Information Systems Security Professionals (CISSP) designation last year, so why not add a CPTC? I’ve also been talking to security professionals about techcomm basics, so it makes sense for me to have the certification I’m recommending. The Rochester Chapter is holding an end of year celebration of our Community Achievement Award recognition as Community of the Year, Platinum Community, and Pacesetter Community. We’re going to share our best takeaways from Summit. It’s less than one week after Summit. I’m writing this now because I need to get my thoughts together before they fade. 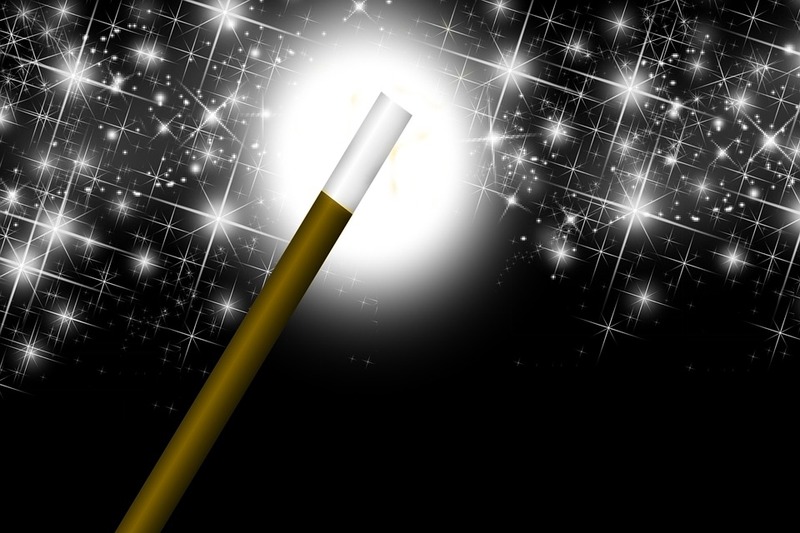 What are you doing to keep the magic alive? Here’s another blog post from STC Director, Alisa Bonsignore! The response was amazing. For those two days of the STC Summit and the week afterwards, I have made more and meaningful connections than I’d made in years. My next post will talk about how I’m trying to keep the discussion going. 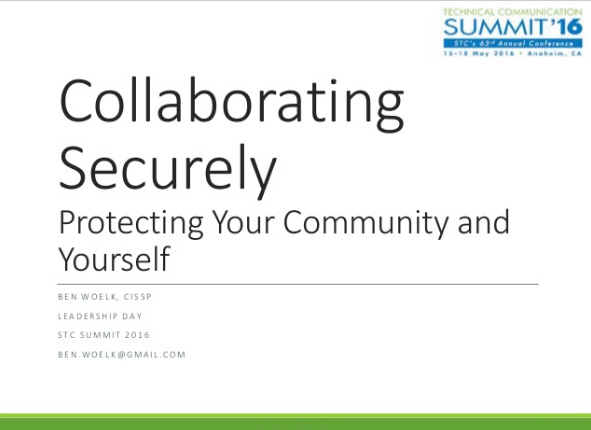 I had the privilege of presenting Collaborating Securely: Protecting Your Community and Yourself to a room full of community leaders from the Society for Technical Communication.